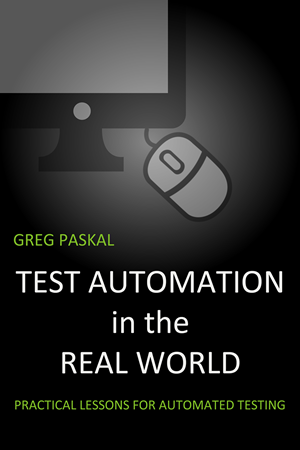 Greg Paskal shares some of his best insights learned as a successful test automation engineer. With over 30 years in software development and test engineering, Greg has experience first hand what works and what ends up problematic when implementing test automation across the enterprise. Learn how to take First Steps into Test Automation, ensuring you start with a great foundation. Understand the critical steps of The Automation Evaluation and how this process ensures you’re automating the right things. Discover how Removing The Word Test from Test Automation opens up countless opportunities to get even greater value out of your automation tools and investment. Read about How to Hire an Automation Engineer to ensure you have the right talent to succeed in your automation endeavors.